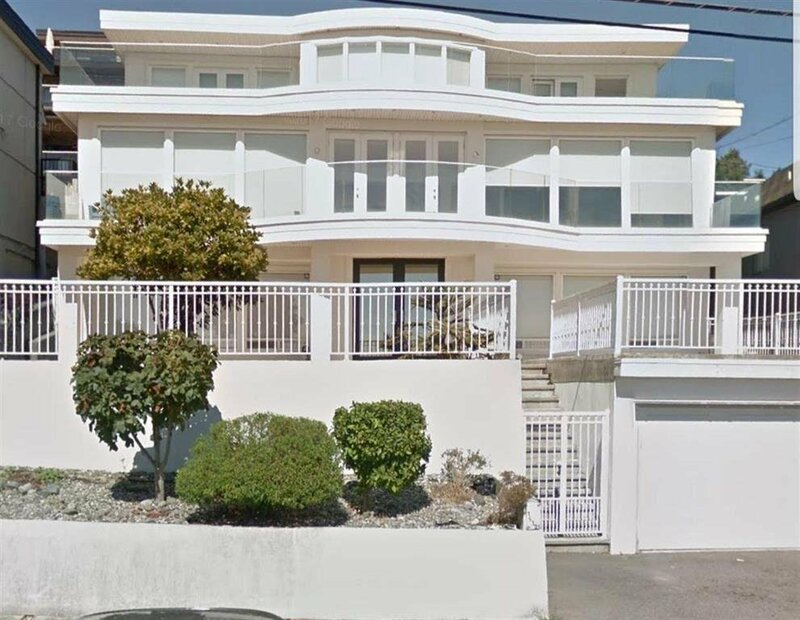 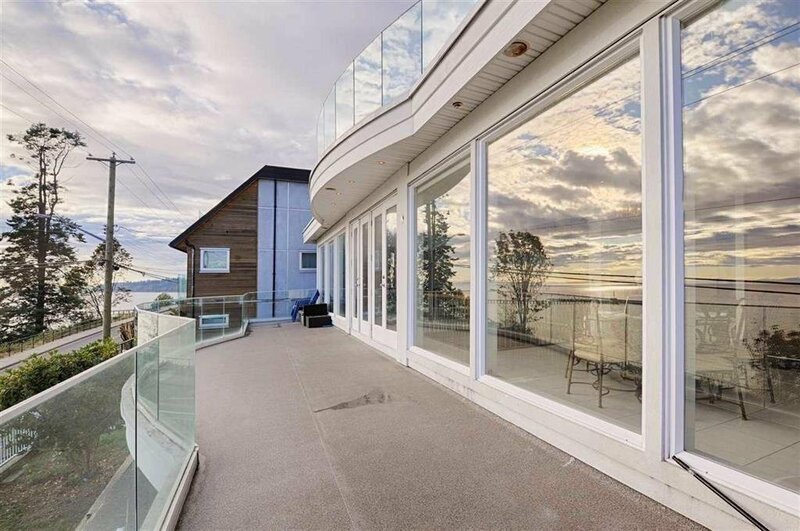 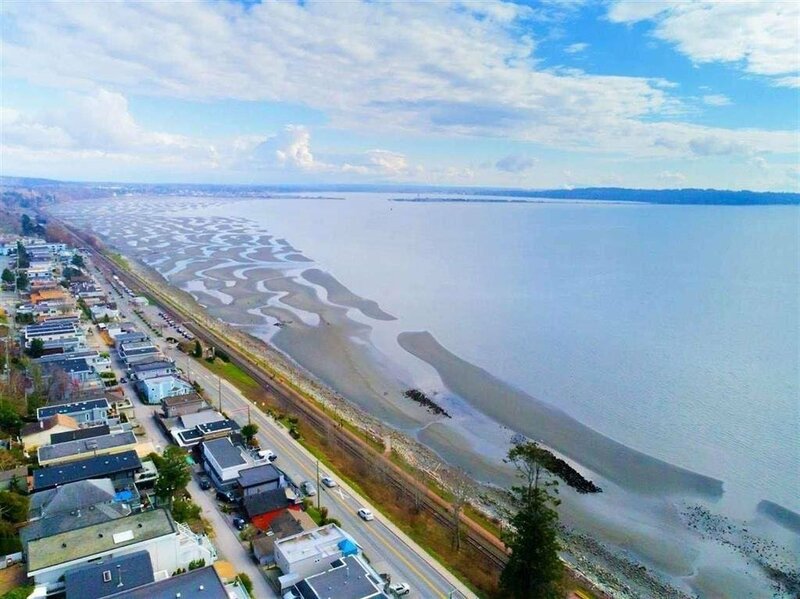 Looking for a "Special Location on Marin Sitting on the Crest of East Beach on famous Marine Drive w/breathtaking views from all 3 levels of this wonderful Beach-home! 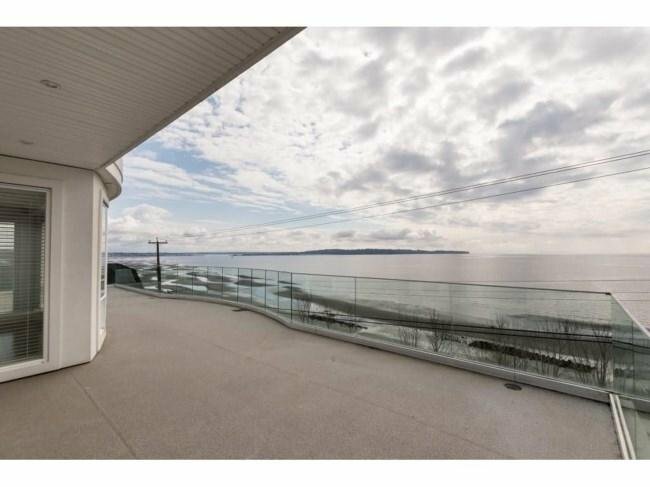 Stunning views from almost every room & a wide open floor plan in the main living areas, large sundecks & access to your garage off Marine Drive which is a huge bonus & a yard which is achievable due to the home is sitting on a double lot. 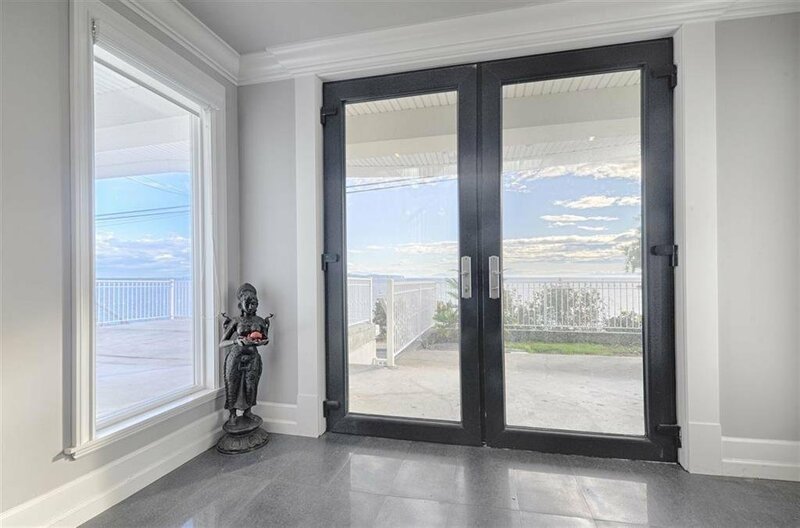 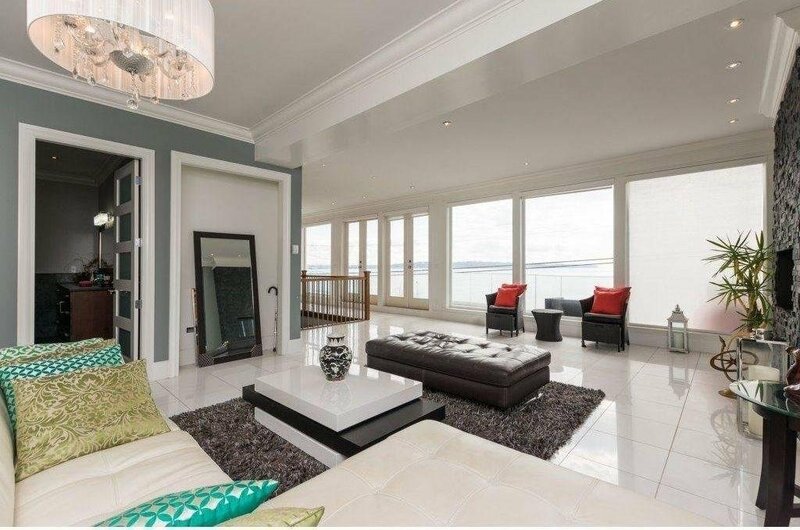 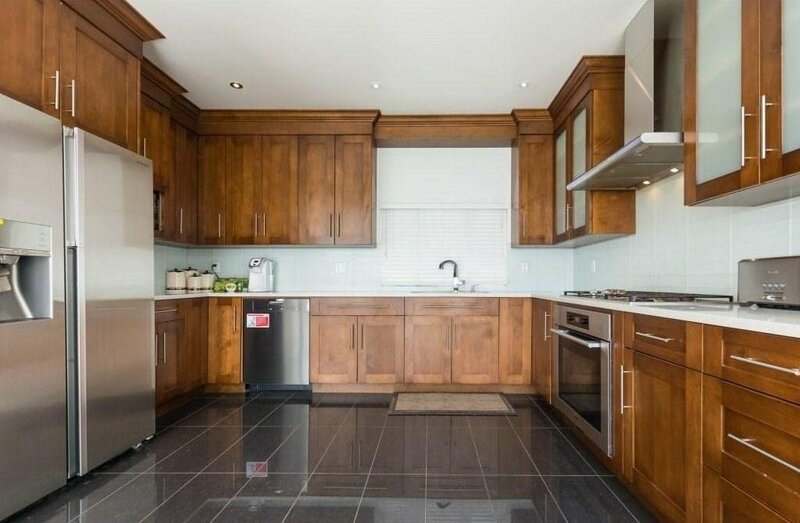 This location offers, no parking lot across the street offering you even more views & privacy.